Youth Camps - Bridging Gaps e.V. 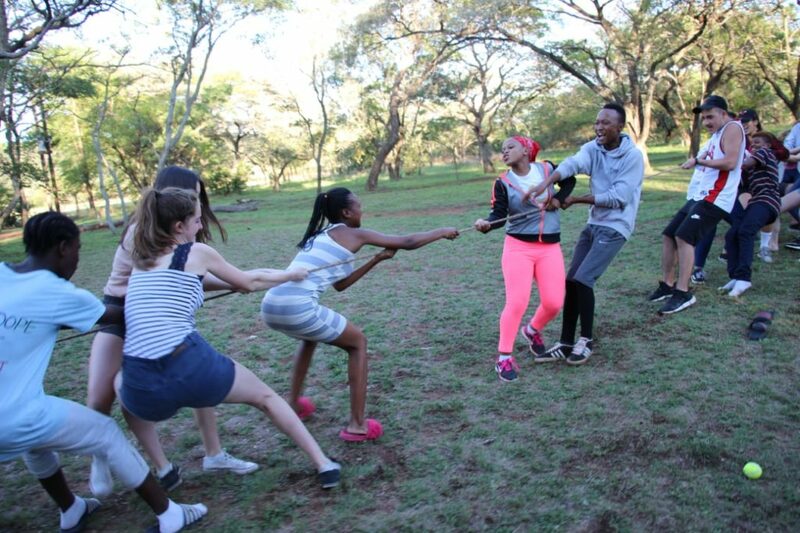 With our youth camps, we create a platform where young people from different backgrounds and communities can meet, overcome their own prejudices and change their perspective by learning more about societal structures and injustices. Our goal is to instil a critical consciousness in the participants with a focus on discrimination and injustice in line with an intersectional approach. Each participant is invited to three camps over the course of 2 years. This long-term focus is essential to practice critical thinking with the teenagers, to significantly impact their outlook on life and equally to ensure the sustainability of our projects. 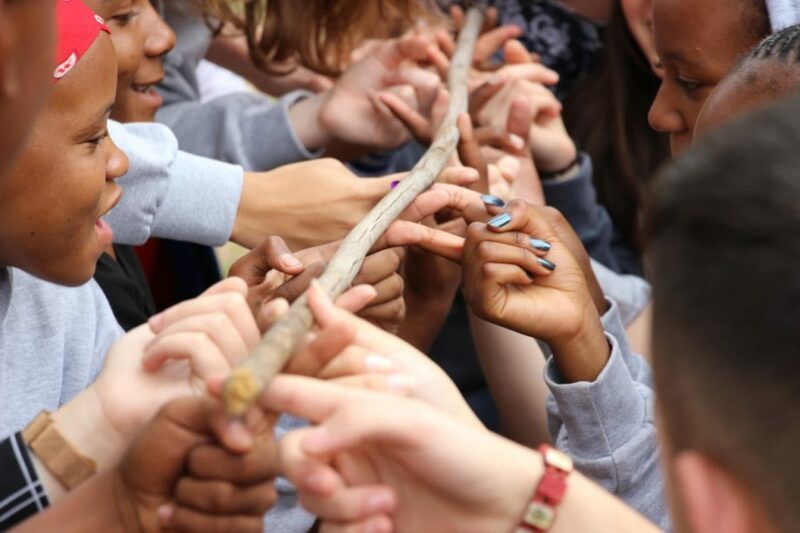 In their first year, the participants attend a Bridges Camp, which focuses on stereotypes, prejudices and racism, gives participants a chance to overcome prejudices through interpersonal contact and ultimately promotes unity among young people. 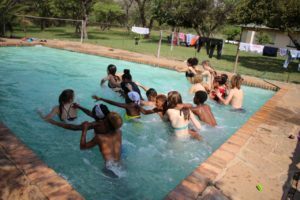 The second camp is the Gender Camp, which focuses on gender norms & roles, sexuality and guides participants to question how they see themselves and each other in relation to these topics. It fundamentally aims at achieving gender equality. The participants attend the third camp separated based on the race they identify with. 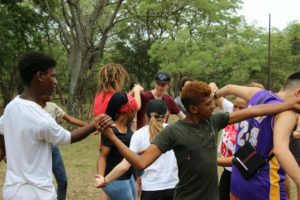 Black teenagers join the Empowerment Camp, which helps the teenagers to find ways how to cope with discrimination and racism and aims at enabling solidarity and unity among the teenagers.